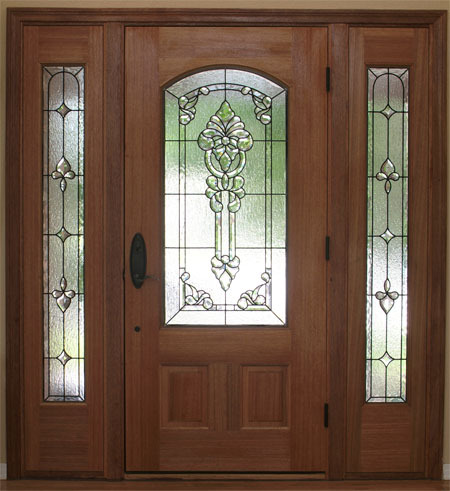 Sidelights are probably the most popular type of stained glass in the United States today. Millions of homes built over the past decades were constructed with tall and narrow windows on one or both sides of the door. 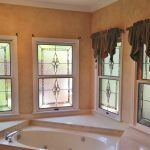 While these windows are placed to provide light into a home’s entry they also reduce the privacy and security. 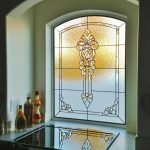 Stained glass windows are a great way to ensure the privacy of your home and family without blocking natural light from streaming into your entryway. 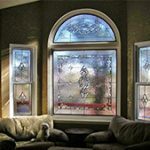 Adding stained glass to your home can only compliment the look of your house. 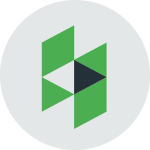 Our designers will work with you to create the perfect sidelights to blend well with both the exterior of your home, and the entire interior as well. Adding custom sidelights to your home will create a welcoming and unique aspect to your entryway, and increase the value of your home as it increases your privacy. 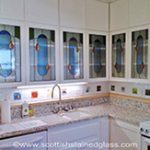 Our design team is passionate about stained glass, and they have the experience to help you make key decisions along the way. 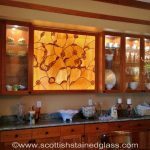 If you home already has sidelights, Scottish Stained Glass can replace the glass in them, without tearing out the existing framing. 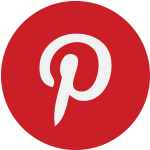 On the other hand, if you want to create and entirely new entryway, we can build a completely custom door and sidelight setting, along with your unique glass work. We will create sidelight additions to your entryway that make you smile each time you see them, and that will illuminate the inside of your home. 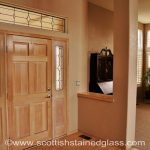 If your home does not currently have sidelights, but you have space to add them, Scottish Stained Glass can help you every step of the way towards creating a brighter, more beautiful entryway with sidelights. 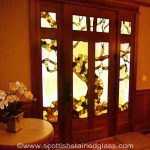 Adding stained glass to your sidelights is an opportunity to create beautiful, one-of-a-kind, pieces of art specifically for you that can become show pieces which your family, friends, and neighbors will all see as they enter your home. 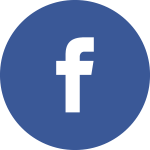 Our designers will help you take advantage of this opportunity to design windows that precisely fit your style. Whether your home has traditional architecture, or modern style, we can design the right sidelights for you. Since each window is custom, we can create a piece that matches your unique home and style precisely. 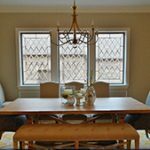 We specialize in many styles such as Prairie Style, Art Deco, Mission, and classic Celtic designs. 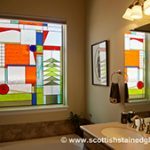 Whether you want to restore the colored stained glass sidelights in your traditional home, or create a new and timeless clear glass addition, Scottish Stained Glass can accommodate your needs. 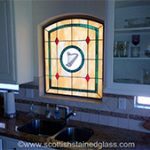 Contact Scottish Stained Glass to set up a consultation today and get started on the process of adding the best quality stained glass sidelights to your home. 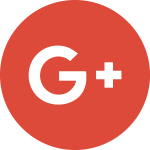 Our team can’t wait to start working with you to deign your sidelights, our most popular application of stained glass. 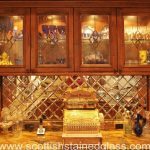 Choosing Scottish Stained Glass is a guarantee that you will get the best quality stained glass available, and the best customer service possible.